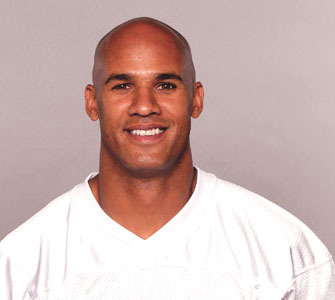 Jason Paul Taylor is an American football linebacker for the Miami Dolphins of the National Football League. He was formulated by the Dolphins in the 3rd round of the 1997 NFL Draft. He was also playing in college football at Akron. In a six-time Pro Bowl assortment, Taylor was named the NFL Defensive Player of the Year in 2006. He had also played for the Washington Redskins.